We believe in providing the BEST customer experience. • We'll help you pick the right solution. • We can walk you through the process. It’s not a question of IF you’re upgrading to LED, it’s WHEN and WITH WHO? 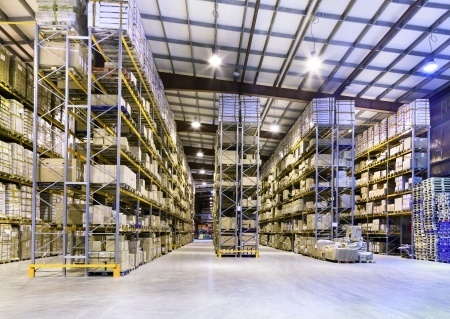 Why Retrofit Your Business’ Existing Lighting? At Encore LED we have a simple mission: Help businesses get the most out of their operating budget by switching to LED for interior and exterior spaces, allowing them to save both energy and money. Our LED retrofit kit assemblies offer an instant upgrade for your business. 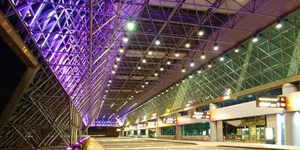 Encore LED retrofits make it possible to reduce energy consumption and maintenance costs without compromising light quality or ambiance. 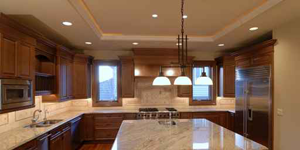 Why Buy Your LED Lighting from Encore? The Encore LED mission is to provide customers with the highest quality energy-saving LED lighting at an affordable price and with great customer service. We are committed to providing quality, sustainable lighting for commercial and industrial projects that will be a direct replacement for your current traditional fixtures. Look through our website & you’ll see the entire LED lighting line from LSI Industries™, the most trusted name in LED today. Use in multiple business settings, such as interior and exterior spaces, parking lot, restaurant, gas station, warehouse, and other spaces. Contact us for more information. Encore LED indoor fixtures offer an instant upgrade for indoor spaces with a major reduction in indoor lighting energy costs. Outdoor LED lights provide a major reduction in business energy costs plus maintenance and replacement savings over a lifetime up to 25x longer. Contact us about outdoor solutions.